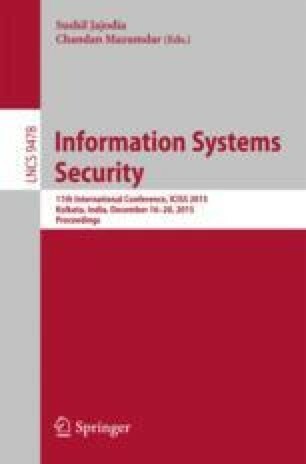 In ICISS 2014, Paul et al. identified several problems in the existing Proof-of-Work protocol for Bitcoin mining and proposed an alternative solution to generate blocks containing valid transactions. In their scheme, each miner generates a hash value locally and then the miners engage in a distributed computation of the minimum of the hashes to select the winner. The authors claimed that this will eliminate the advantage of the miners with more computational resources and therefore would be more democratic. However, in this paper we show that the new scheme is also subject to the same weakness in the sense that a miner with more computational resources can do some local computation in order to increase its winning probability. We also discuss possible remedies to this problem and their implications.